Profile: Yujie Sun received a B.S. degree in Chemistry from Fudan University in 2005 and conducted undergraduate research under the tutelage of Prof. Heyong He. He then pursued graduate studies in inorganic photochemistry with Prof. Claudia Turro at The Ohio State University and was awarded a Ph.D. degree in 2010. Subsequently, he joined the group of Prof. Christopher J. Chang at the University of California, Berkeley and Lawrence Berkeley National Laboratory, working on renewable energy catalysis. 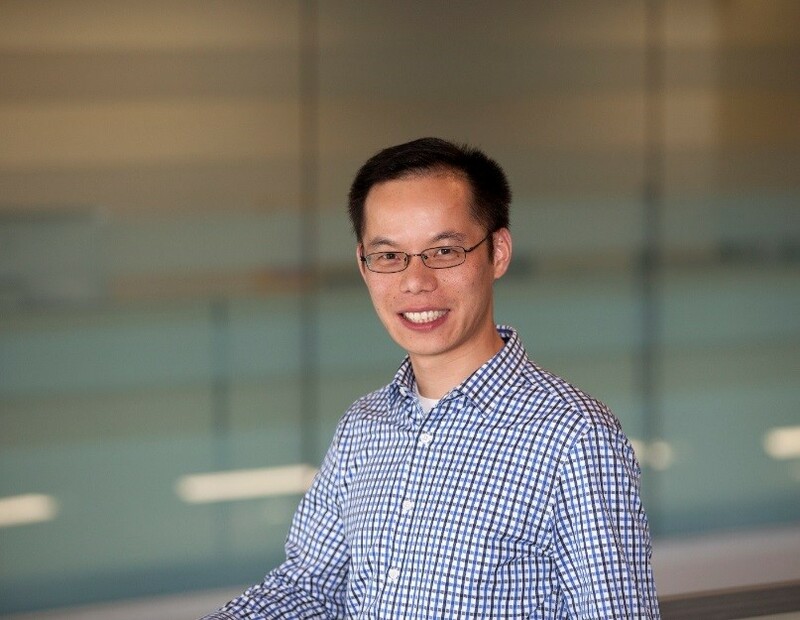 In 2013, Yujie started his independent career as an assistant professor at Utah State University. He received the Ralph E. Powe Junior Faculty Enhancement Award in 2015 and the NSF Early CAREER Award in 2017. His group is interested in developing and understanding inexpensive materials and complexes for energy catalysis and biomedical applications. Abstract: One of the challenges to realize large-scale H2 production from water electrolysis is the lack of competent and inexpensive electrocatalysts. Our group recently discovered that surface modification of metallic nickel with nitrogen resulted in a superior electrocatalyst for H2 evolution under neutral condition, rivaling the performance of the state-of-the-art platinum-based catalysts. In addition, since water oxidation is more kinetically challenging while its product O2 is not of significant value, we are also interested in exploring alternative oxidation reactions which can not only provide electrons for H2 evolution at the cathode but also yield value-added organic products at the anode. Within this context, biomass-derived intermediate compounds are found to be suitable candidates for electrocatalytic upgrading, which can be integrated with H2 production under alkaline conditions. Finally, a new electrolyzer design for decoupled water splitting and organic transformation will be presented, which is able to substantially reduce voltage inputs and mitigate the H2/O2 mixing issue commonly encountered in conventional water electrolysis.